Tijs Creutzberg is the Director of Assessments at the Council of Canadian Academies (CCA). As Director of Assessments, he oversees all of CCA’s ongoing and incoming assessments. 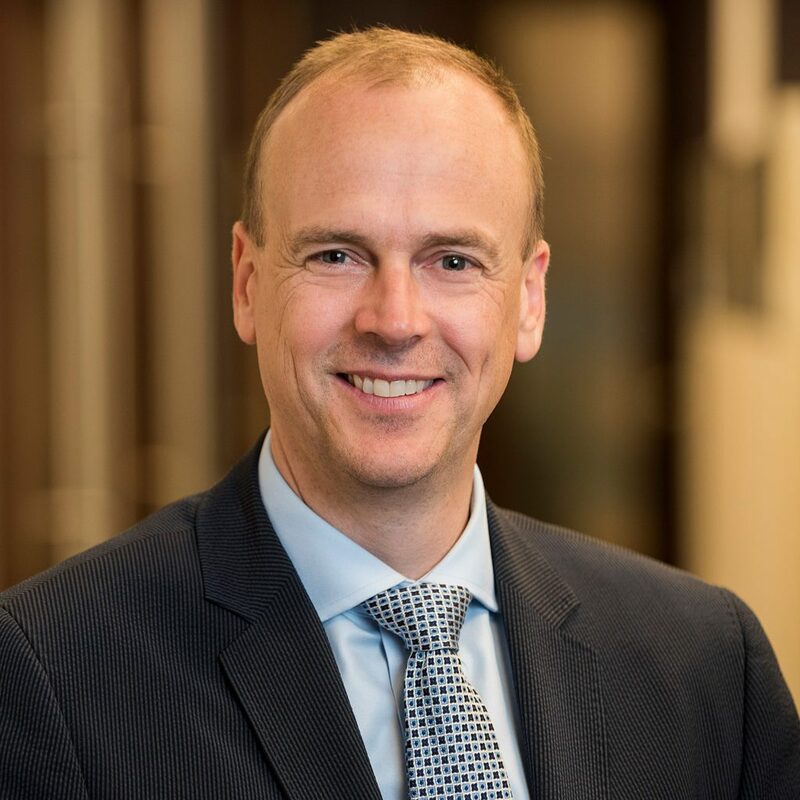 Prior to joining the CCA, Tijs was a Partner at the consulting firm Hickling Arthurs Low Corporation where he specialized in public policy, public administration, and strategy in the areas of research, innovation and economic development. He has conducted a wide range of science and technology related studies for municipal governments, provincial and federal departments, and industry groups across Canada, and has authored of a number of research papers on innovation and related governance. Tijs began his professional career as an engineer working in the auto and ICT industries before turning his attention to the policy issues associated with innovation, science and research. After completing B.Sc. in Mechanical Engineering from Waterloo, he pursued a M.Sc. in Technical Change and Industrial Strategy at the University of Manchester and Manchester Business School, followed by a PhD in Political Science at the University of Toronto. He has been a research fellow with the Mowat Centre for Innovation in Policy and with the Program on Globalization and Regional Innovation Systems at the University of Toronto, and has taught political economy at Carleton University. Tijs has led several assessments as Project Director at the CCA including: Policing Canada in the 21st Century: New Policing for New Challenges; Leading in the Digital World: Opportunities for Canada’s Memory Institutions; Technological Prospects for Reducing the Environmental Footprint of Canadian Oil Sands, Commercial Marine Shipping Accidents: Understanding the Risks in Canada; The Value of Commercial Marine Shipping to Canada; Science Policy: Considerations for Subnational Governments.